After the holidays, the great world of professional cycling returns to the road and to business. The cyclo-cross season is at its peak, the road season has just started, the track races are still running and the International Riders Association keeps working hard for the professional riders, both male and female. 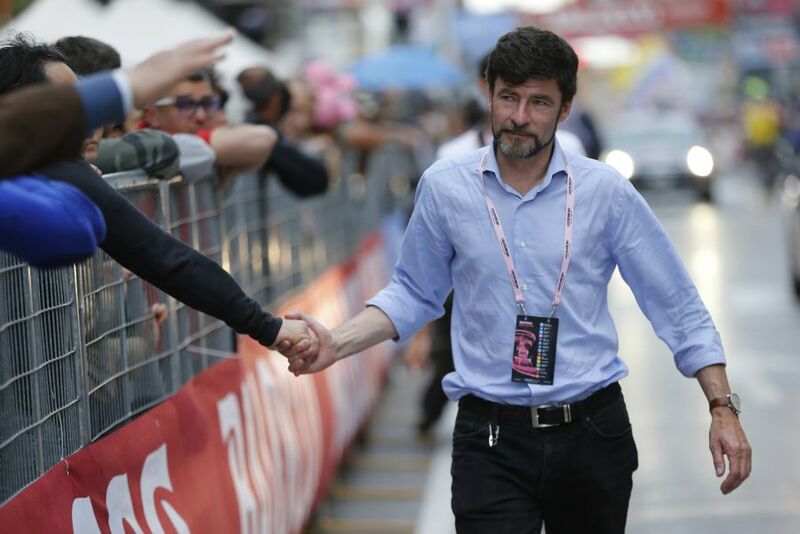 In fact, the president of the CPA Gianni Bugno and his staff have never stopped. The goals to be achieved in 2019 are ambitions and numerous and time is running fast. «Before Christmas we met with the UCI to talk about the Cycling Reform and to ask that the rules get respected not only by the riders, but also by anyone else. We asked for a greater representativeness of the CPA in the UCI commissions and in the Professional Cycling Council, as well as for an increase in the prize moneyof all races. We also had several meetings with riders of different nationalities who do currently not have a riders’ association in their country but who can anyways count on our support. The globalization of the CPA through the creation of national unions is getting some successful feedbacks in the group and is one of our priorities» explains the two-time world champion. On its agenda the CPA has important meetings with the teams during their training camps and during the next races, a meeting with members of the Cycling Anti-Doping Foundation (CADF) and in March the CPA steering committee will take place. 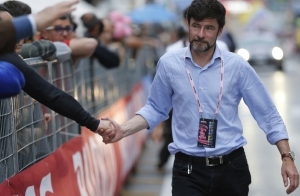 In his third term as a representative of the riders, Gianni Bugno wants to change pace also from the point of view of the communication. «We need riders to be increasingly active and proactive on issues that directly affect them. As we have asked them for an opinion on the proposal by ASO to abolish the use of power meters during the Tour de France, we will consult them frequently so that we can make their voices heard clear and loud». Safety certainly matters to everyone. «Our delegates are already engaged in different competitions and we are fighting so that this role gets even more recognized by all the other actors involved. The delegates are not supposed to substitute the commissioners or the judges but they should rather act as a link between the riders and the other bodies. Immediately after the race we will ask the participating riders to highlight any critical points and provide us with advices in order to improve the event. As it already happened for the Paris Tour or the recent Tour of Guangxi we want to be constructive, to help the organizers to make their races safer and even more attractive edition after edition». The big news for 2019 concerns the Prize Money Management. The new centralized platform will be active by mid-February and from the next few weeks an administrator for each team and right after all riders will be able to access the portal. «It has cost us a lot of work, but we are satisfied with the result. - says Bugno. - At last we can guarantee the payment of the prizes to the riders by the organizers, with a faster, simpler and absolutely transparent management. It will also be beneficial to the Transition Fund (formerly called Solidarity Fund) to which the organizers often did not contribute with the expected percentage, so that the CPA was forced to fund it in order to respond to the many requests for help from the riders. Also with regard to this fund, which must be rethought, we will consult the riders on what to do».